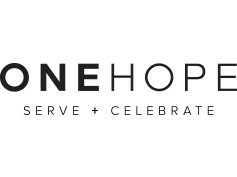 Sofitel Hotels & Resorts is extending a special offer exclusively for Dîner en Blanc attendees in North America – save 20 percent plus receive free breakfast! Coming Soon - Win a Trip to Paris! Sofitel Hotels & Resorts and Dîner en Blanc are hosting a North American sweepstakes, and the grand prize winner receives a Parisian getaway for two, valued at $10,000! 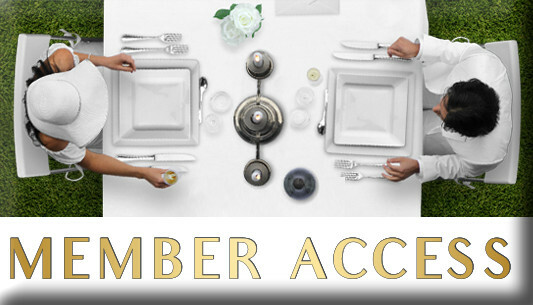 Two runners up will receive a trip for two to the North American Sofitel of their choice! Sofitel Hotels & Resorts is an ambassador of modern French style, culture and art-de-vivre around the world. Established in 1964, Sofitel is the first international luxury hotel brand to originate from France with over 120 chic and remarkable hotels in the world’s most sought after destinations. Sofitel exudes a refined and understated sense of modern luxury, always blending a touch of French decadence with the very best of the locale. The Sofitel collection includes such notable hotels as Sofitel Paris Le Faubourg, Sofitel London St James, Sofitel Munich Bayerpost, Sofitel Rio de Janeiro Ipanema, Sofitel Washington DC Lafayette Square, Sofitel Sydney Darling Harbour and Sofitel Bali Nusa Dua Beach Resort. 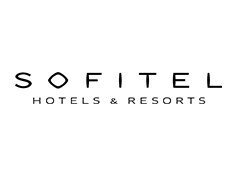 Sofitel is part of AccorHotels, a world-leading travel and lifestyle group which invites travelers to feel welcome at more than 4,300 hotels, resorts and residences, along with some 10,000 of the finest private homes around the globe. Conveniently located within walking distance of Chicago’s most popular landmarks including the Magnificent Mile, Navy Pier and Millennium Park, Sofitel Chicago Magnificent Mile welcomes you to experience unforgettable four-star luxury in one of America’s most dynamic cities. Sofitel Montreal Golden Mile is conveniently located in the heart of the city ideal for business travelers and art lovers - at the foot of lush Mount Royal Park, next to the renowned McGill University and Montreal Museum of Fine Arts. Experience the ultimate in comfort and convenience at Sofitel New York situated conveniently near Rockefeller Center, Times Square, Broadway theaters, world-famous restaurants, art museums and corporate headquarters.